My fabulous bride Erin (whose wedding you can you read about HERE) recently took time to answer my post-wedding questionnaire, which not only helps me with bettering my wedding planning skills, but also offers some insight to engaged couples everywhere! Here's what she and her husband Calvin had to say! Seeing Calvin for the first time at the Culver Hotel, and the ceremony. It was so special and so personal, everything I could have imagined and more. I also loved that for the first time I really felt like I had nothing to worry about or think about because you had it all under control. I could truly let loose and enjoy the day. I had total confidence. I love that the Rabbi made us look at the guests, I had no idea he was going to ask that, but it was amazing to look in people's eyes and take it all in. I also loved that the frames with our pics in them were on the table assignment cards - I didn't plan that and it was perfect. I also loved the chuppah, it was set up perfectly without my help. And it was amazing how all the guests got along and socialized! I wish I would have spent more time preparing gifts for the wedding party. I bought little things here and there that would have made a nice gift baskets for each of the bridesmaids, but I never had the time to put them together and it was on my mind. I also would have liked to keep better track of gifts as they came in so after I would be better prepared to go through everything. I spent too much money trying to figure out what my favors should be. I bought all kinds of paper and punches to make gift tags and in the mix of everything I lost some receipts and couldn't return things that I never used. It took me a long time to decide to just go with the little printed tags, but I wasted a lot of money getting to that point! We both can't even describe how amazing we felt after the wedding. It was truly, without a doubt, the absolute best night of our lives. We could not have had a more amazing night, it was everything we could have ever wanted. And our family and friends literally said it was the most amazing, special wedding they have ever been to. What is you #1 tip for future brides and grooms? 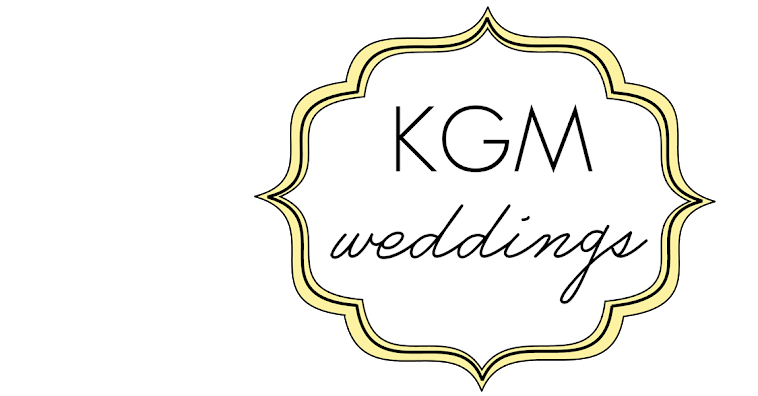 My # 1 tip, and I confirmed this with my Mom, is to hire Krista or someone just like her if you want a stress free, amazing wedding. I have gone over it in my head a million times, thinking about what the wedding would be like without you and it makes me nauseous! You can plan, but if you are a detail-oriented perfectionist, you must hire a wedding coordinator to truly enjoy the day. What part of my service was the most important to you? The most important thing to me was your work-style. I interviewed other coordinators and chose you for your expertise, confidence, organization, intensity, and extremely timely responses. I wanted someone on-top of it, and someone who works like me. How would you rate the quality of my services? Top notch service. You are extremely professional and know exactly what you are doing. Many people don't meet my expectations. I am very particular about how I like things and about the people I chose to work with and I wish everyone could work like you. I would / will recommend you to anyone, any day. 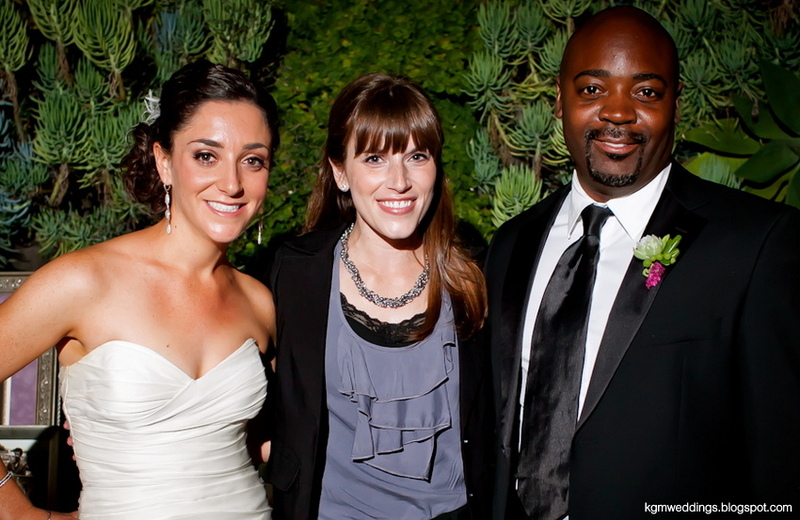 Hiring Krista was the smartest thing I did when planning my wedding. I am very particular about the way I like things and Krista took the time to get to know me and what was most important to me for our wedding. Our wedding was the most amazing night of our lives and I owe so much to Krista. She made sure that everything was perfect and as planned. Krista is also amazing at prioritizing things to focus on if you ever feel overwhelmed. I knew from the beginning I could trust Krista and I was right - she is seriously the best asset a wedding can have. I am high energy, high stress and I let go of everything and enjoyed my wedding to the fullest. I didn't have a worry on my mind because I knew Krista would handle everything.